The 2018 version of Huawei Y9 is now officially available and comes with some good news in terms of specs. We are talking of a device with 4 cameras - two in front and two at the back, 5.93 inches Bezel-less design in an 18:9 aspect ratio display, 4000mAh battery capacity. 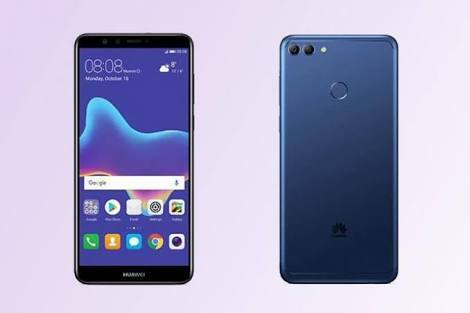 The Huawei Y9 (2018) edition is powered by Kirin 659 processor clocked at 2.36GHz. There is a 3GB RAM together with a 32GB internal storage. The phone is currently available in Thailand but expected to arrive other countries too. The price is about £200. Below is the full specs sheet.